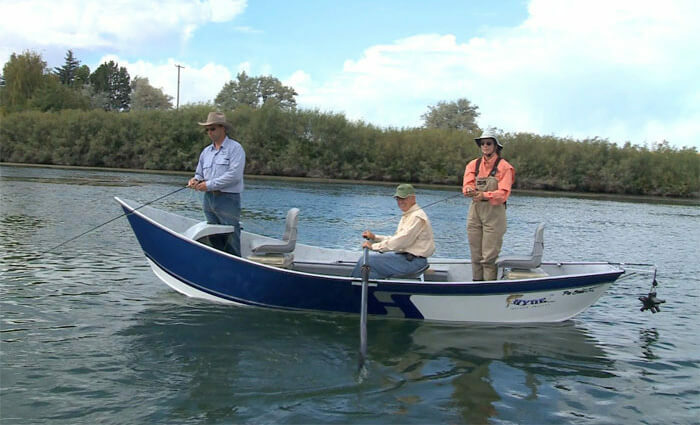 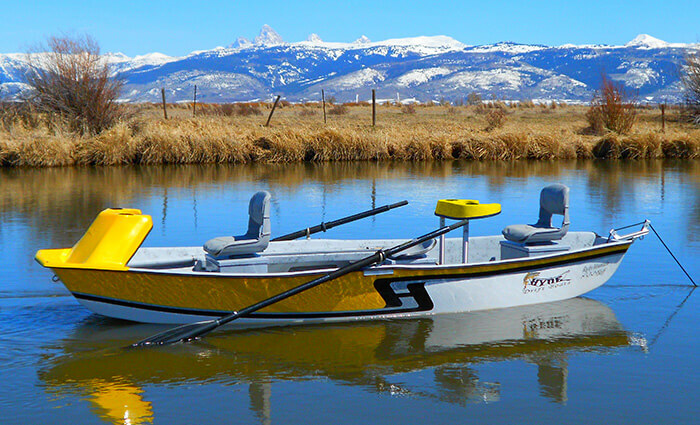 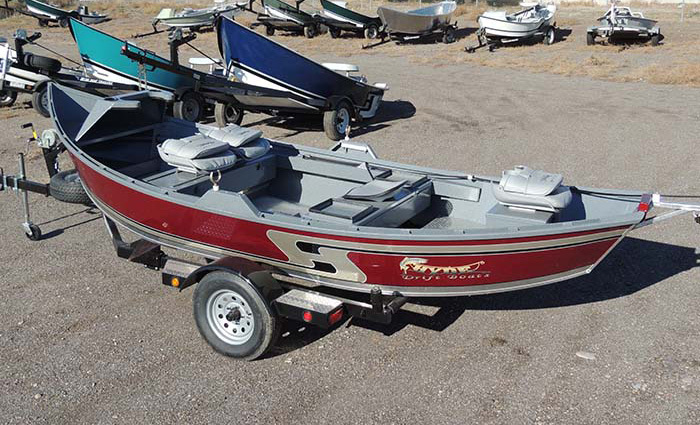 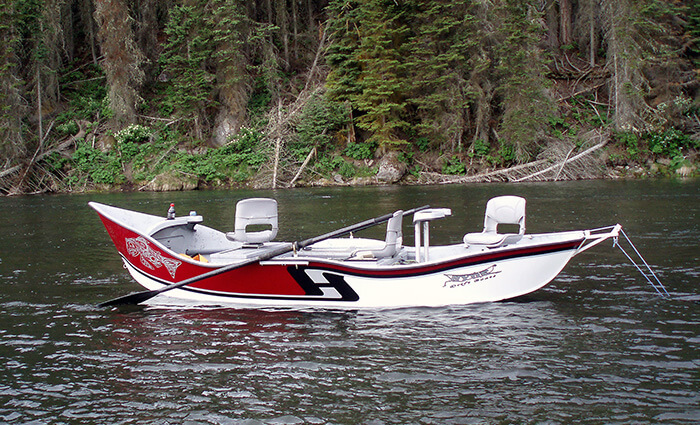 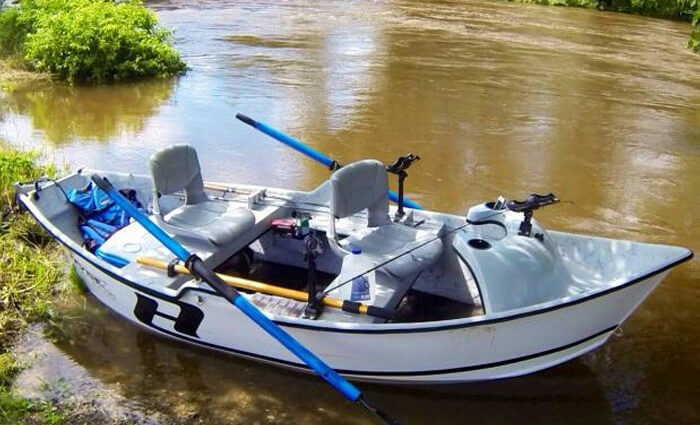 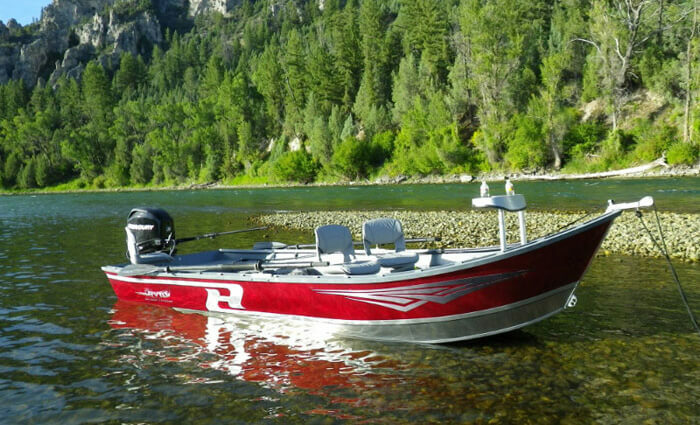 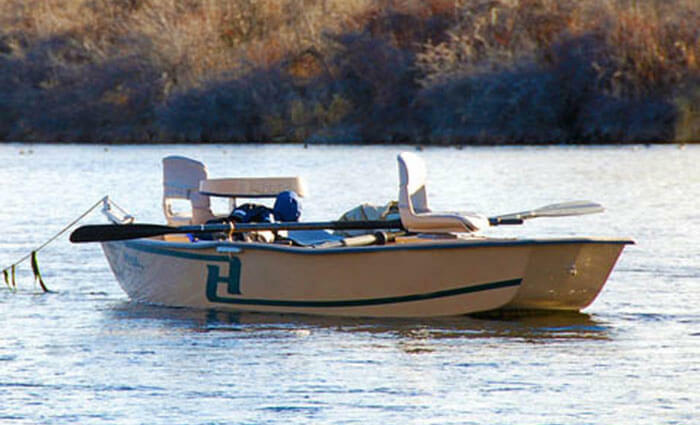 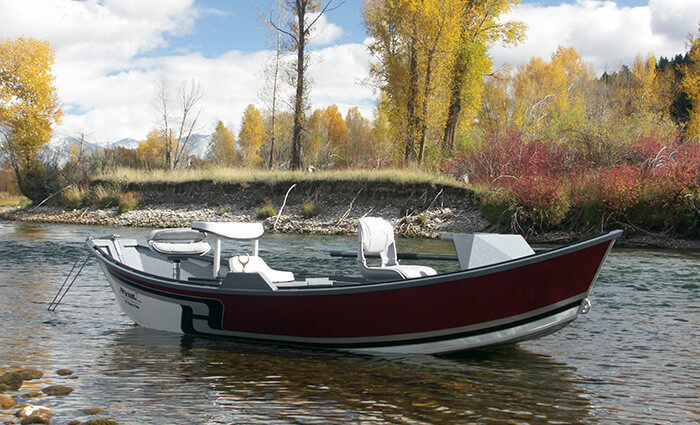 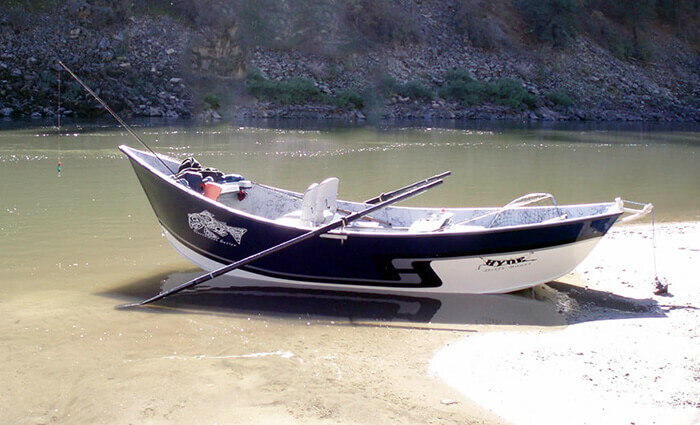 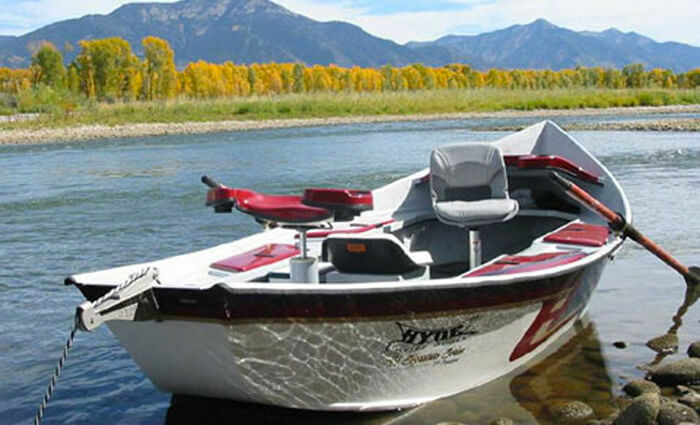 The first production aluminum Hyde Boats were rolled out. 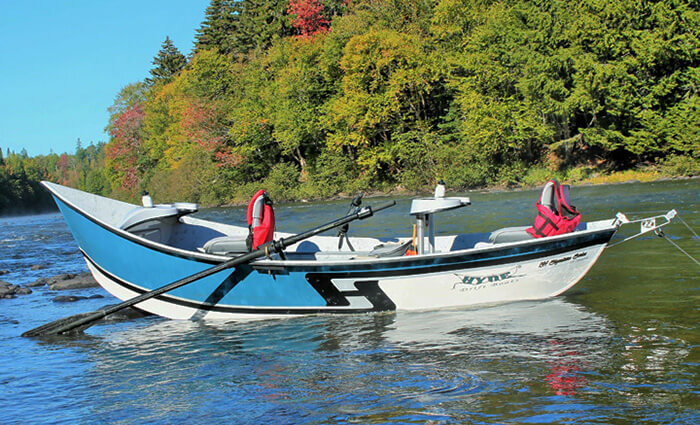 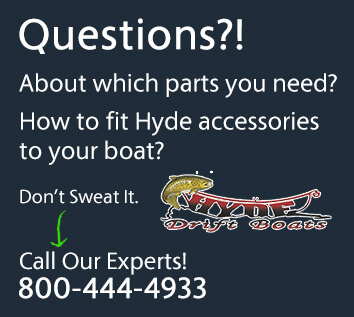 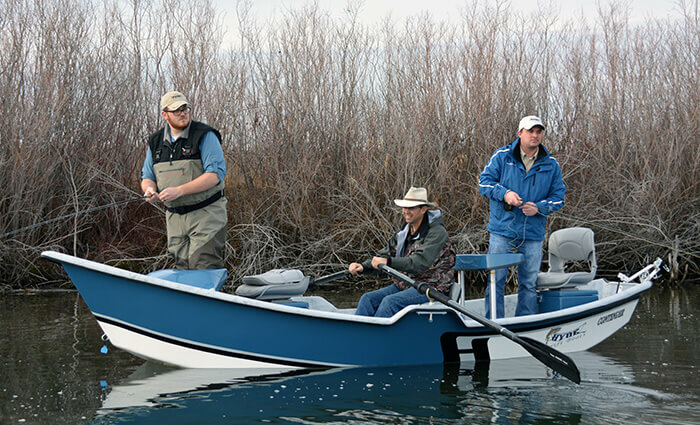 The Hyde aluminum drift boats took 7 different designs and many tests to make them row and perform optimally. 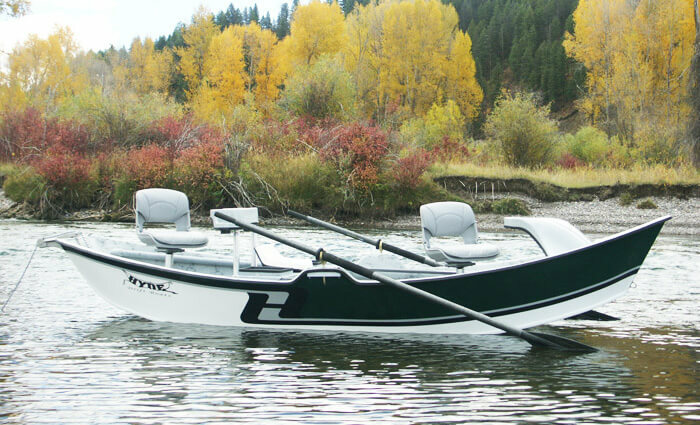 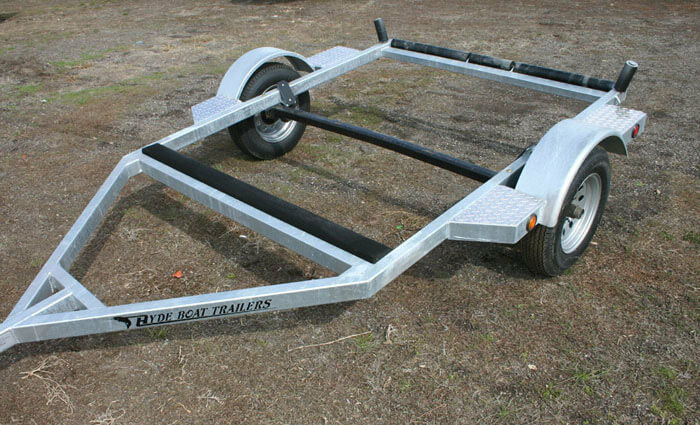 Photos: The photo above is Hyde’s first aluminum boat produced. 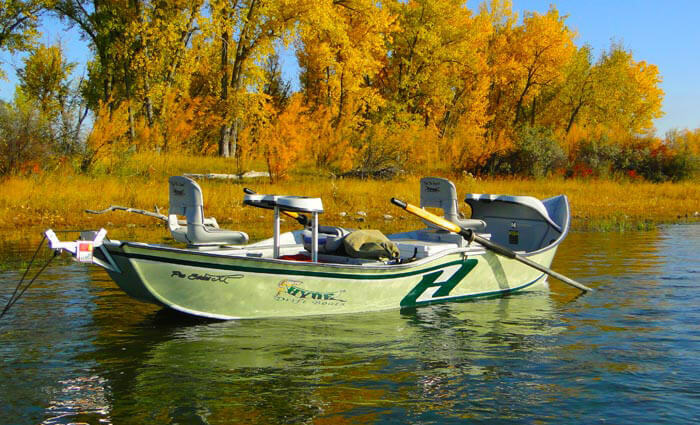 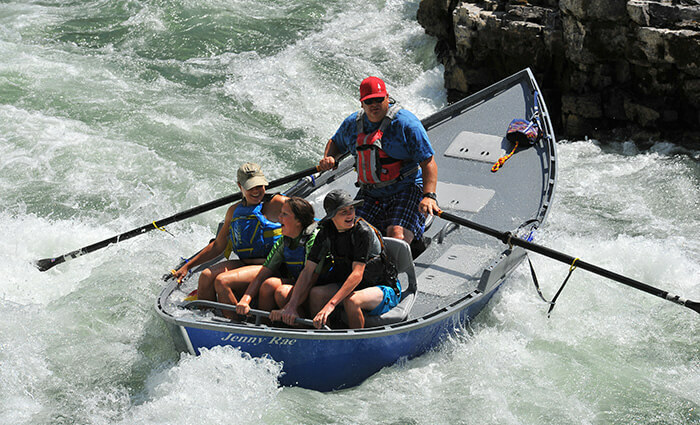 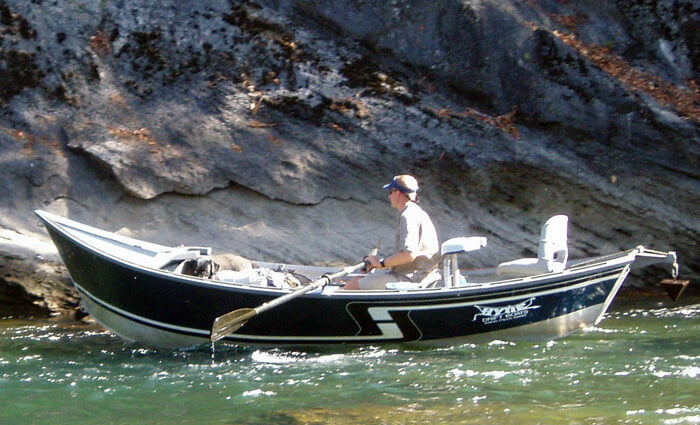 One of many Hyde Boat testing sessions on Lunch Counter-Snake River in Idaho.